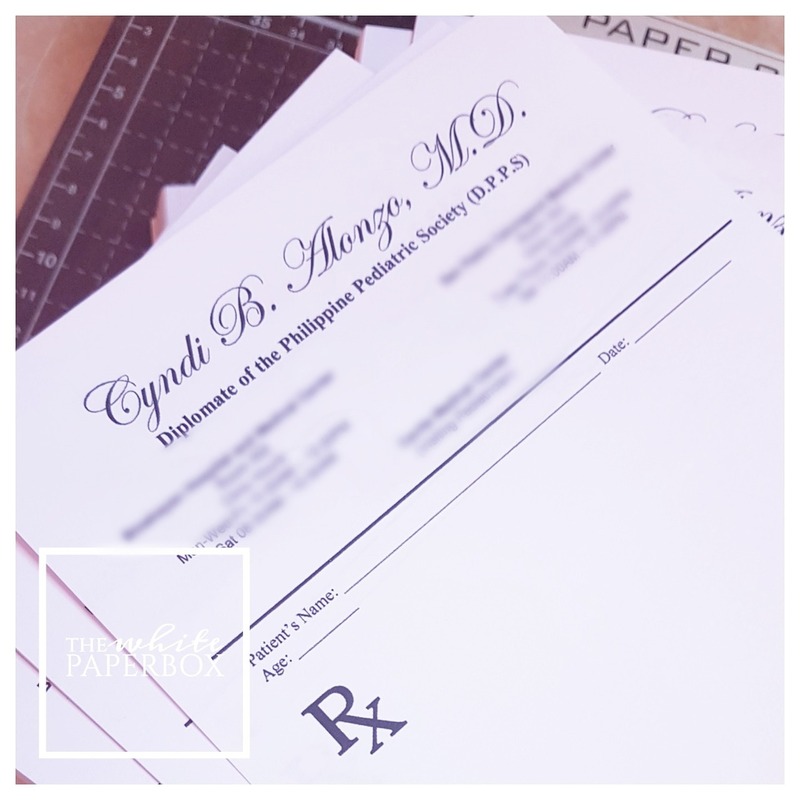 Ongoing production of prescription pads of Dra. Alonzo. For inquiries, you may visit the facebook page of The White Paperbox PH. Better than a design contract. Life of a caffeinated architect. For design and build or construction, visit our facebook page. Check the link below. New year’s eve 2018. Welcome 2019! Davao visit after a decade. First project of my firm. architect&coffee. Simple theme. Powered by Blogger.